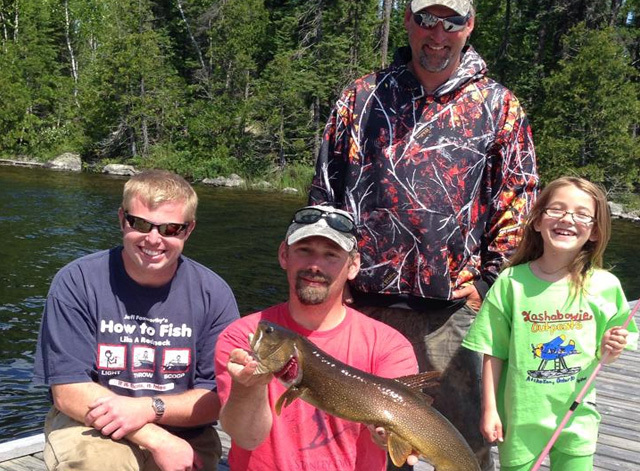 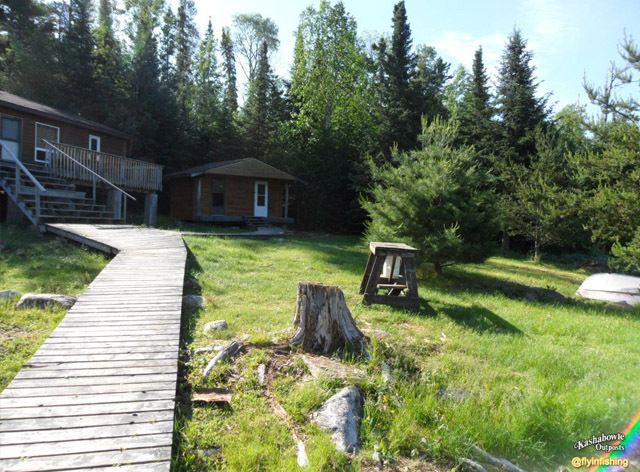 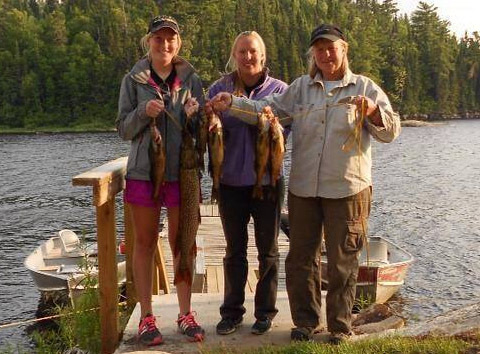 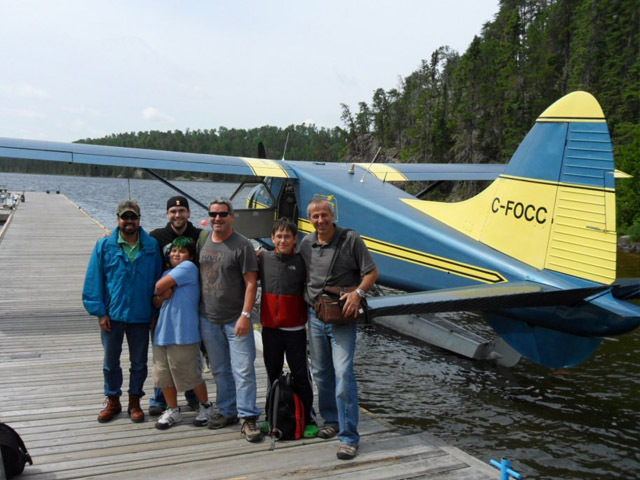 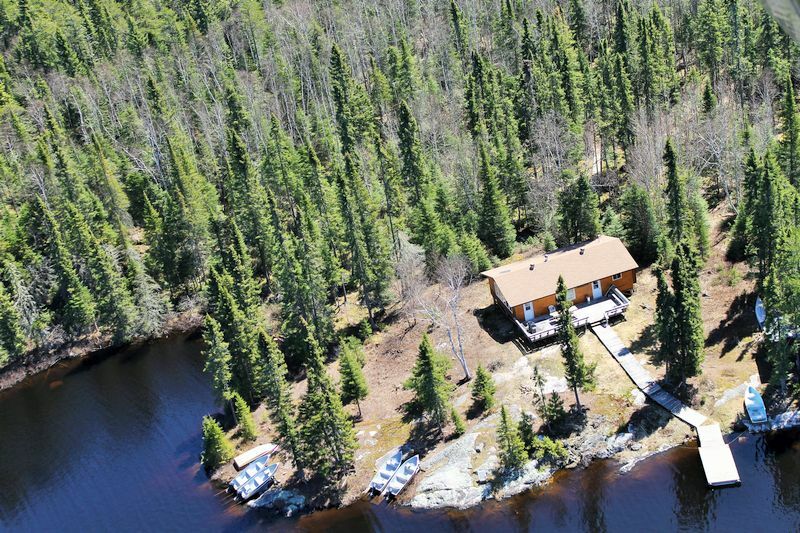 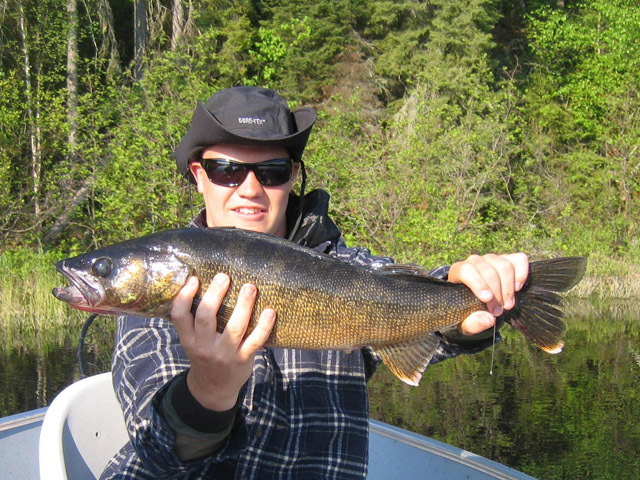 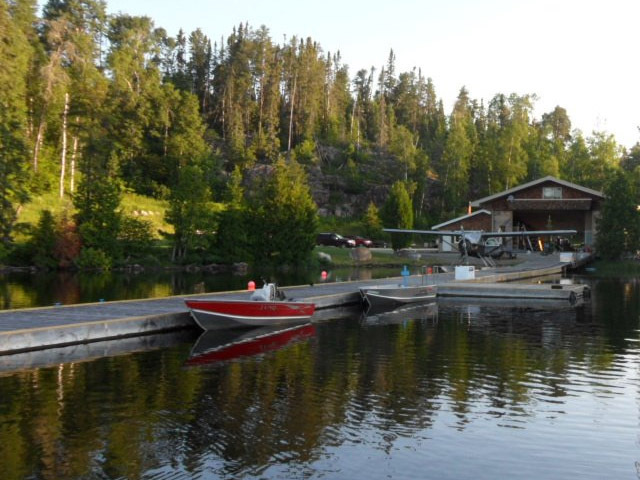 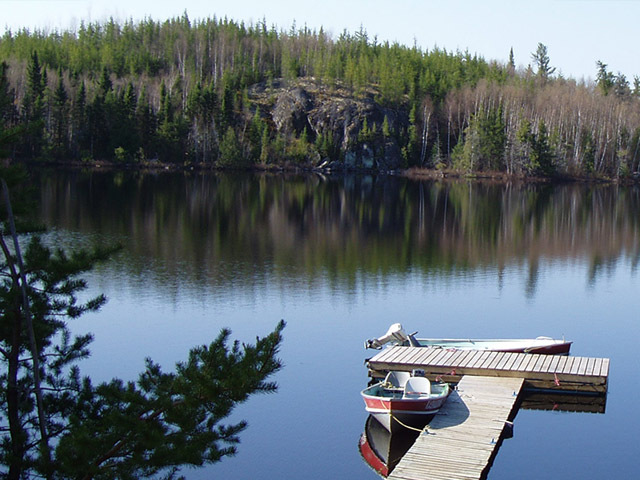 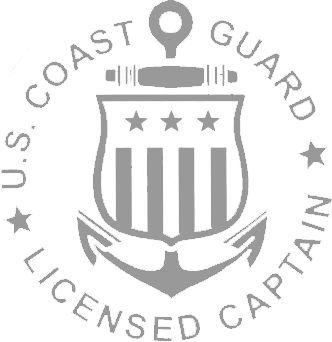 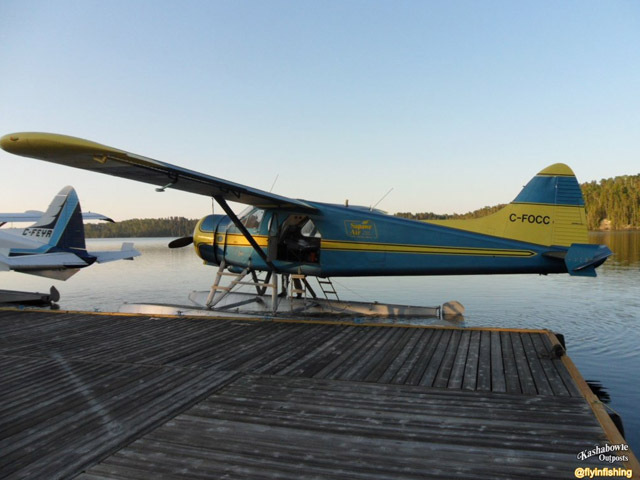 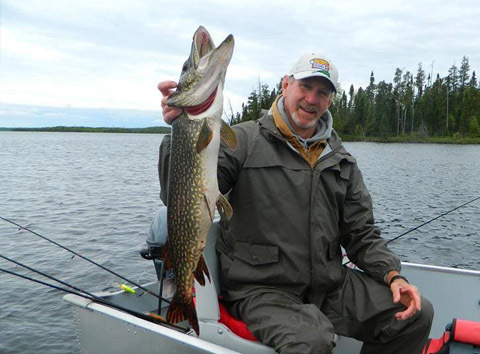 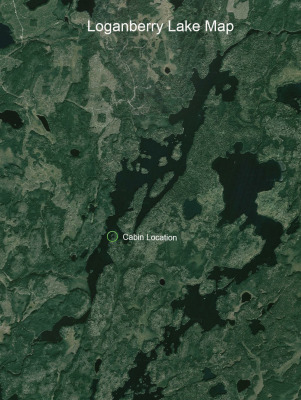 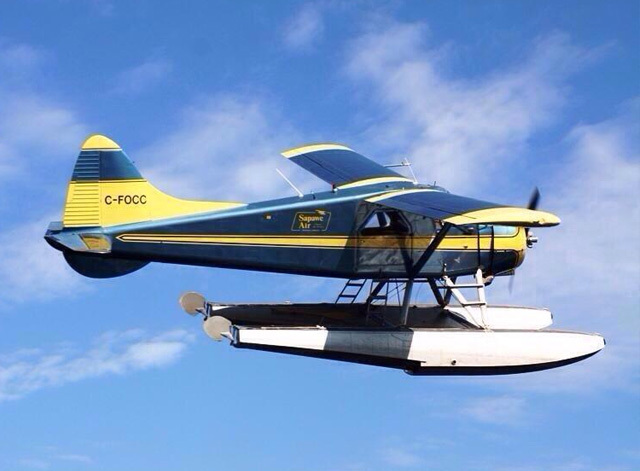 A favorite Ontario fly-in fishing lodge that many of our guests rebook year after year. 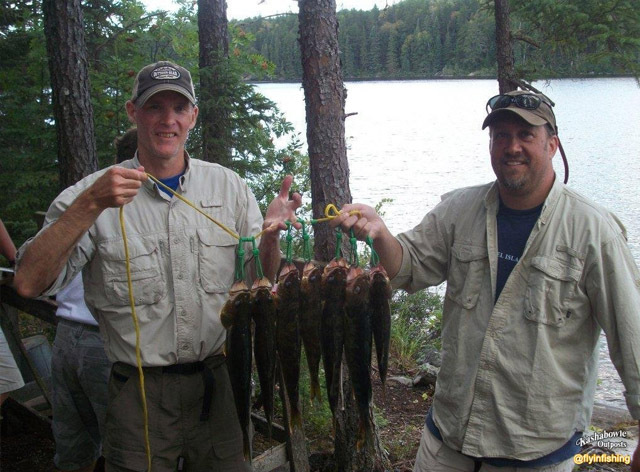 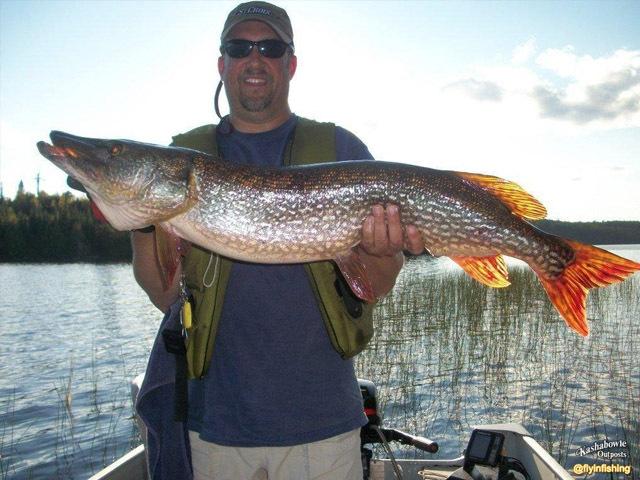 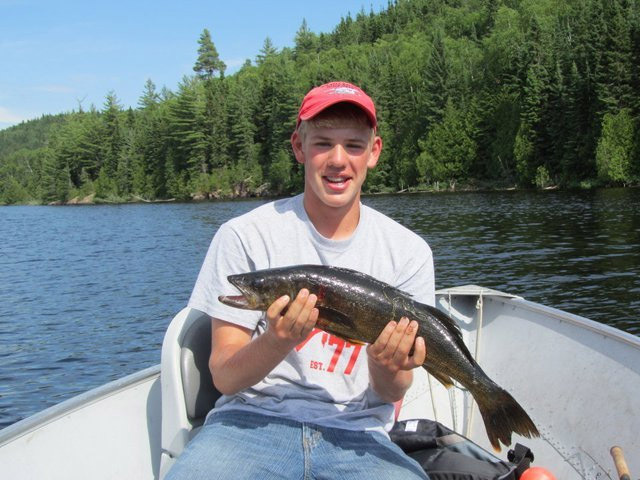 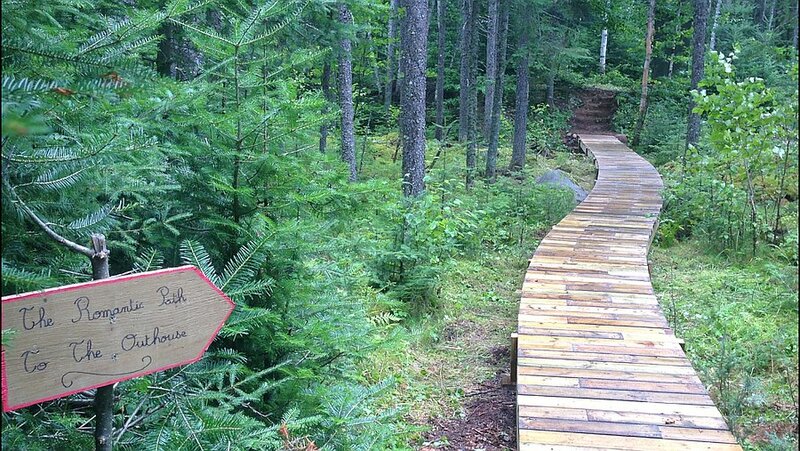 Loganberry Lake is Approximately 6 miles long, which provides excellent Walleye and Northern Pike fishing along the rocky shoreline and among the weed beds. 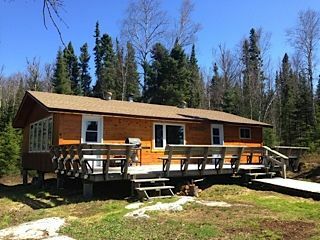 The 3-bedroom outpost cabin allows versatility for large fly-in fishing groups of up to 12.